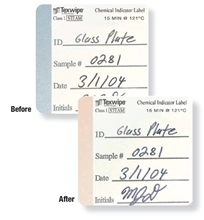 Texwipe’s quick-ship pressure sensitive cleanroom labels are designed for critical environments. Label are cleaned, double bagged and packaged in a controlled environment. 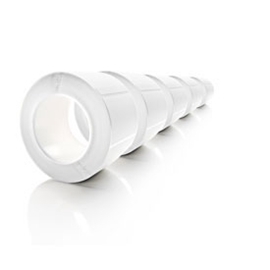 Designed to prevent the removal of written data during the autoclave process. This label stock is constructed from Teslin® material, designed for label printing and can be used with most conventional inks*. 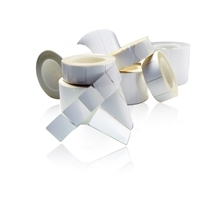 Has a matte finish and permanent adhesive to provide excellent adhesion. Ideal for applications requiring label and label data to maintain integrity through autoclave process.